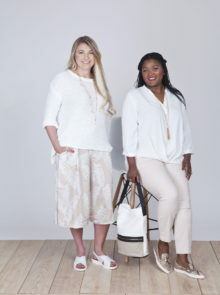 Looking for something bold and beautiful to add more confidence to your wardrobe? Fabulous metallic fashion pieces are guaranteed to turn heads and tick all the trend boxes. From brooches to clutches, even the smallest outfit update looks great in this shiny hue. 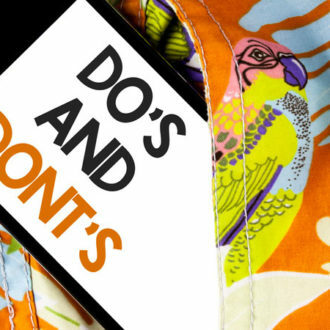 But thankfully, whether you’re happy to maximise your bling, or would rather keep it subtle, there’s something for everyone. 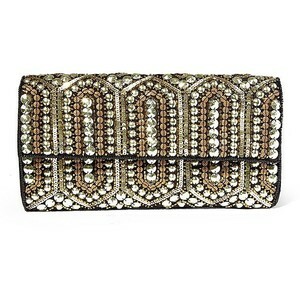 SE-QUEEN FAB Stash away your essentials in a sparkly sequin and beaded clutch. 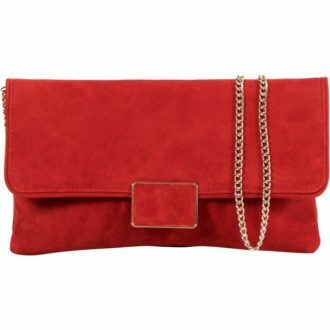 We love the classic envelope opening and beautiful beading on this piece from Big Buddha at Lord & Taylor. GOLD SPARKLE All-over gold sparkle, these are every girly-girls dream. 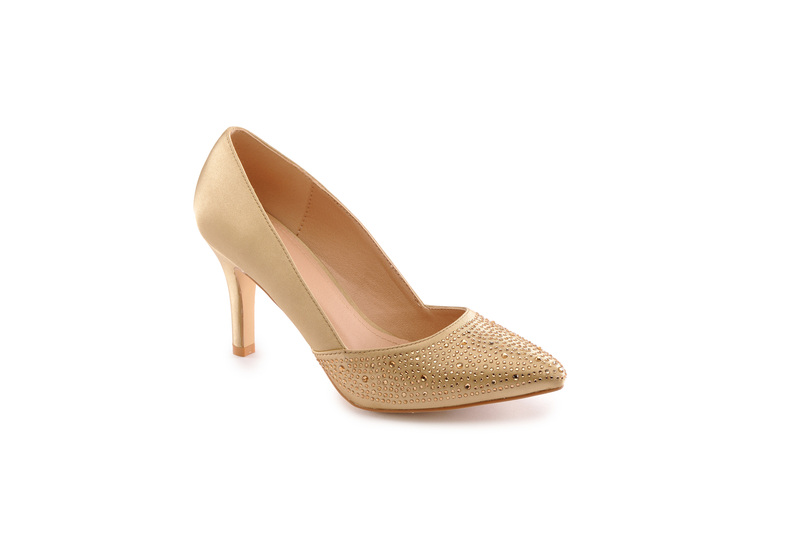 If you want dazzling footwear but need some extra comfort, this low block heel from Dune will offer that, so you can wear them all day long. MIRROR PERFECT A silver clutch is the simple, yet stylish way to jazz up any ensemble. 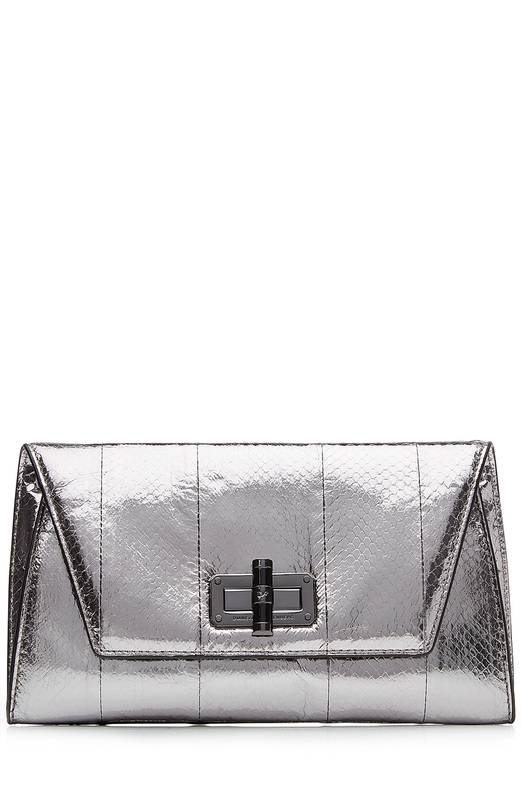 This foil effect clutch is heavenly, fashion forward and a fab addition to your wardrobe. BROOCH-IT-UP Although it’s past Christmas, don’t save your bow wrapping for next year’s presents. 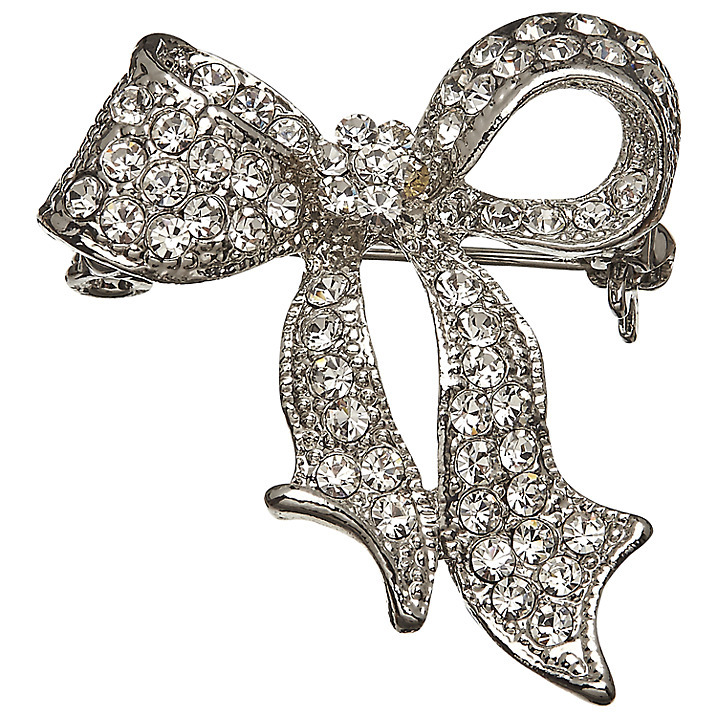 This brooch is a nod to the new year without looking too Christmassy. Pin it to a long line coat or tailored blazer for a tiny touch of glitz. 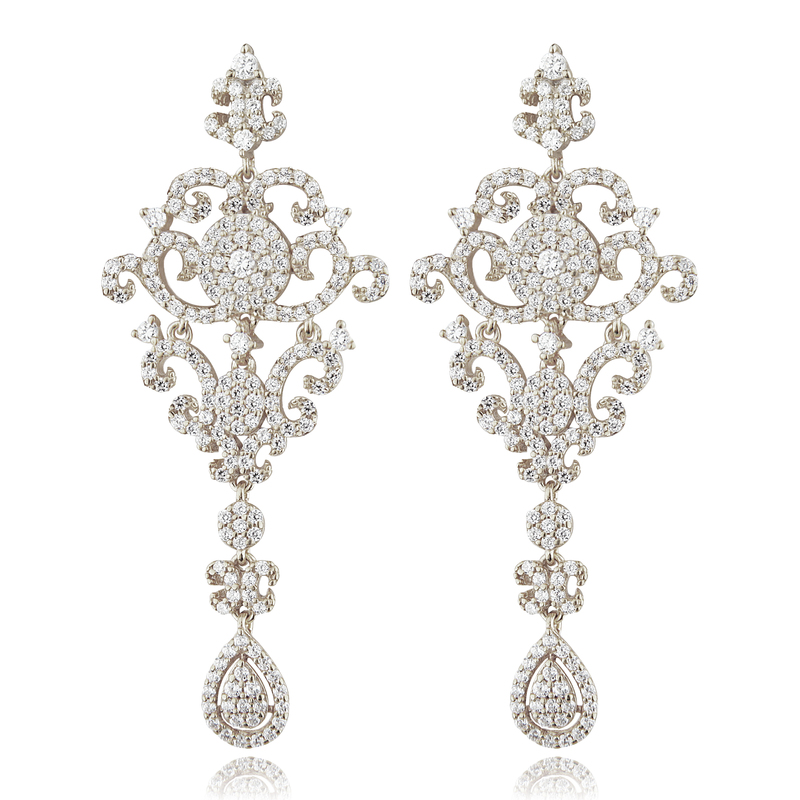 ROYAL CHIC A woman should feel nothing less than regal, and now we’ve found the earrings to match. Jewellery guru Ingenious designed these stunners, and we can’t get enough of the exquisite details. 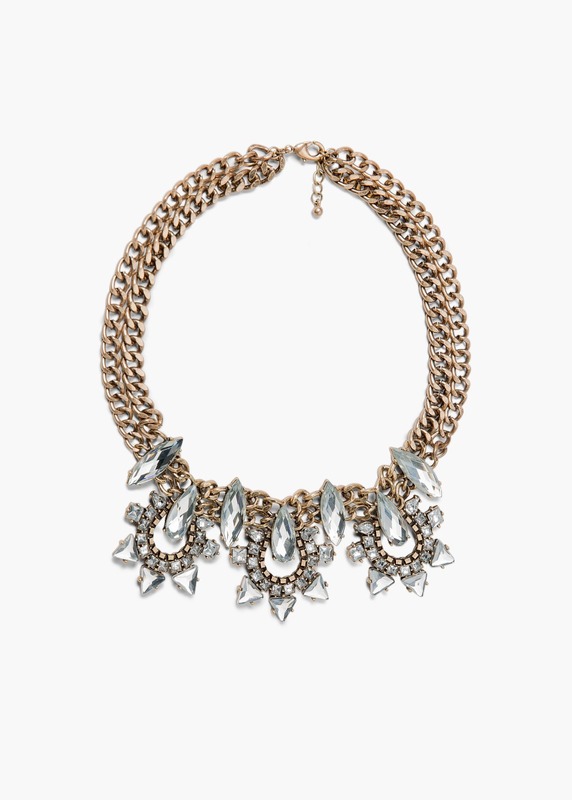 CROWN JEWELS Jazz up a low key dress with an attention-grabbing statement piece, like this sparkly necklace from Mango. It brings a touch of elegance and shine to your look. Keep the rest of your outfit simple – this necklace does all the talking. METALLIC STATEMENT If you’re averse to statement jewellery, then a simple but unique cuff is the minimal solution to wearing metallics. 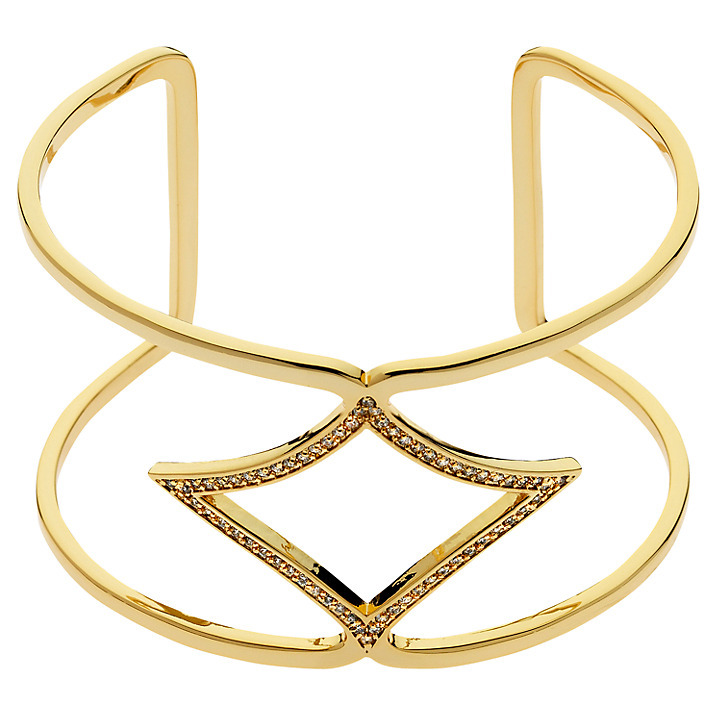 A clever design will make you shine, so one bracelet is all you need to add a delicate sparkle to your look. CUFF ELEGANCE Everything about this Lele Sadoughi bracelet screams luxury, but luckily, this comes without the hefty price tag. 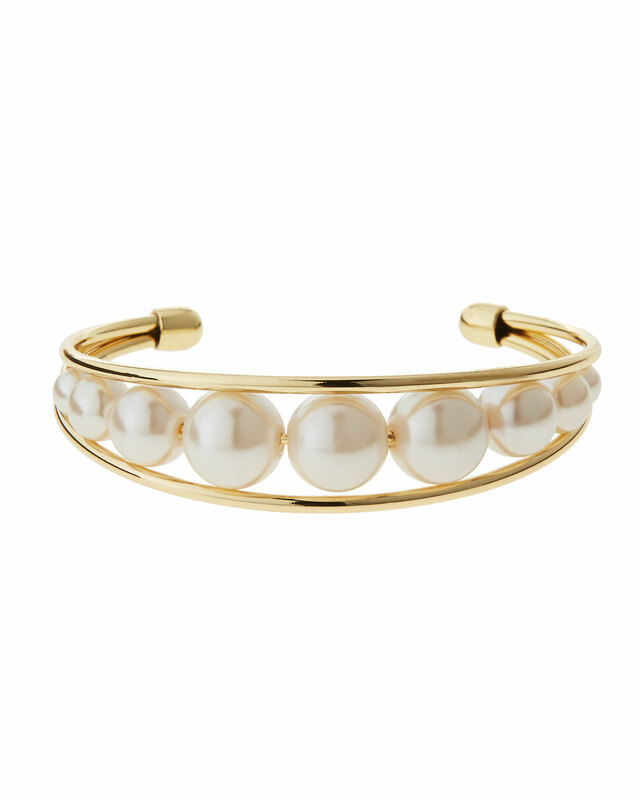 If you thought pearls couldn’t be modern, think again – this elegant cuff is ahead in the style stakes. 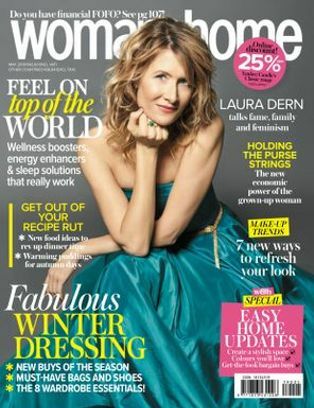 Be sure to highlight this piece with a three-quarter length sleeve. LUXE SPARKLE Want an understated sparkle? Look no further than these gorgeous heels from Queue. 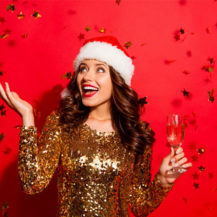 They’re ideal for metallic fashion first timers, and add plenty of shine to everything from work wear to evening ensembles. GLITZ & GLAM Adding a bit of glitz to your outfit needn’t be expensive. 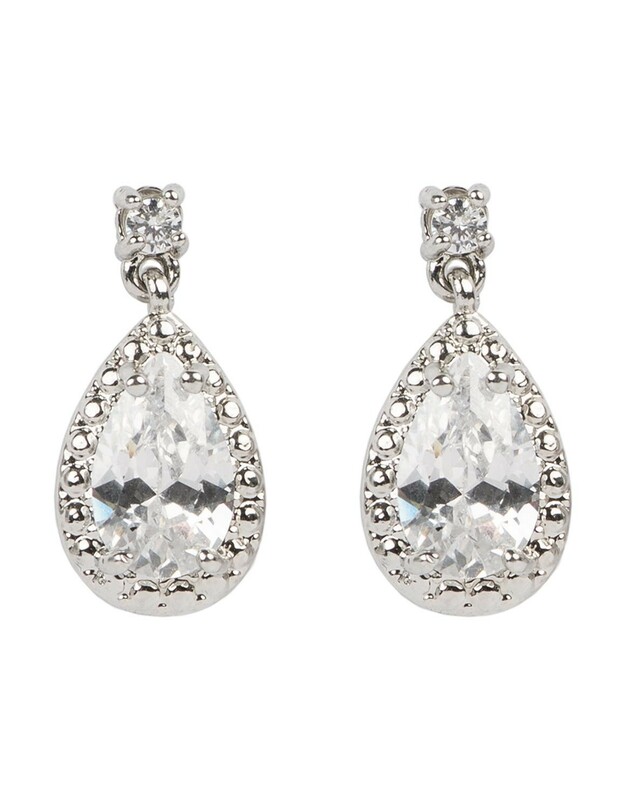 We love a bargain that looks classy, like these drop earrings. If you have long hair, wear it up to showcase these stunners. 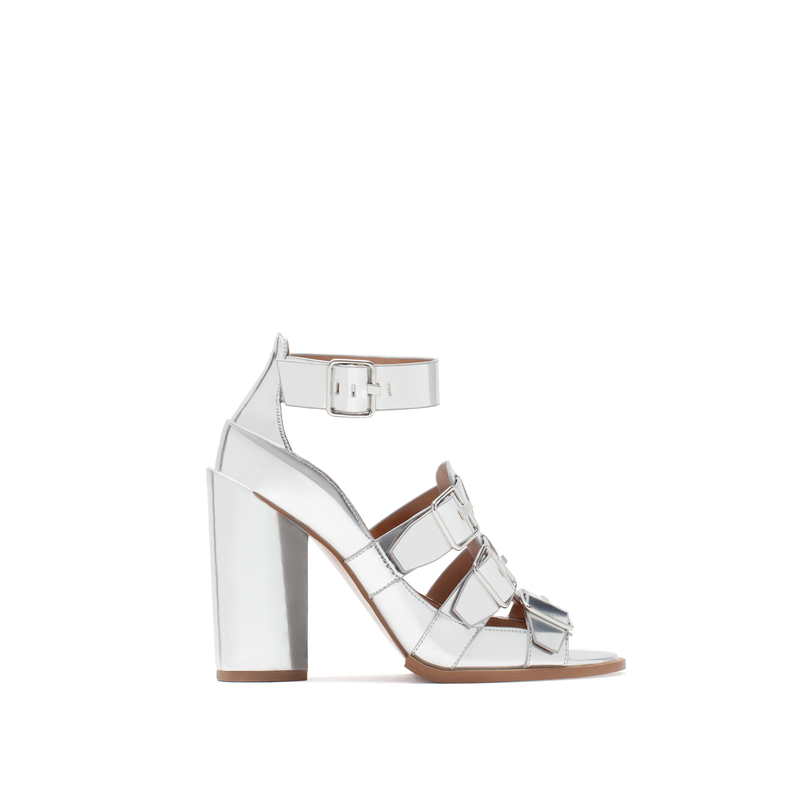 FABULOUS BUCKLES Put your best foot forward with a pair of metallic heels from Zara. The block heel isn’t for the fainthearted, so dazzle the world with your confidence and step out in something fabulous this new year.